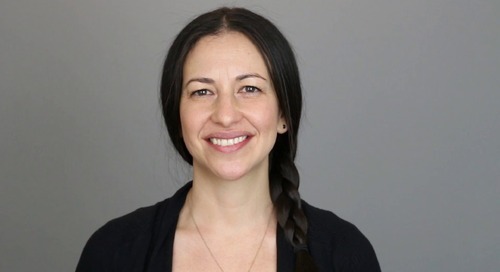 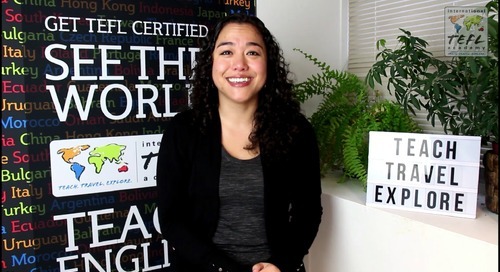 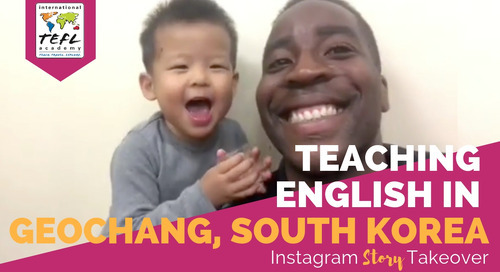 In this video, see what it's like to teach English in Singapore thanks to ITA alumna Kelsey Ax. 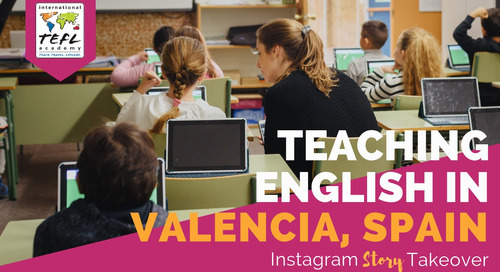 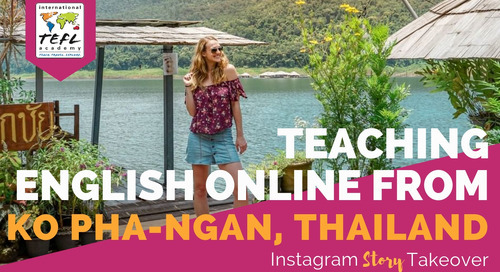 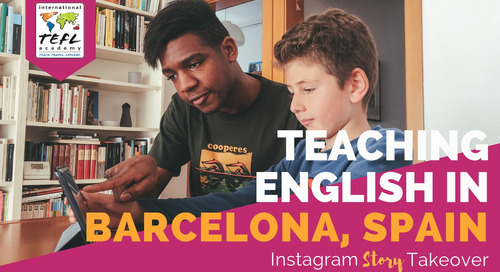 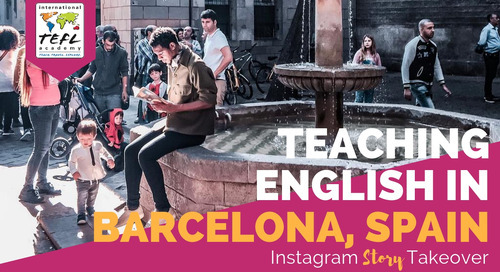 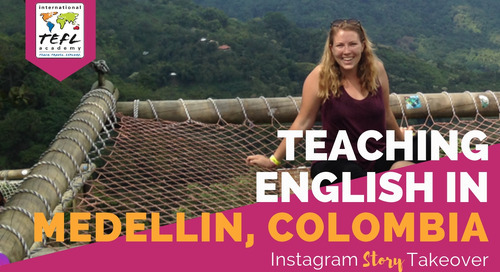 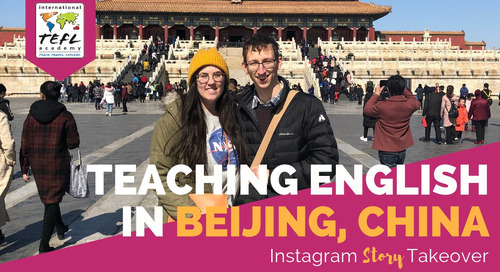 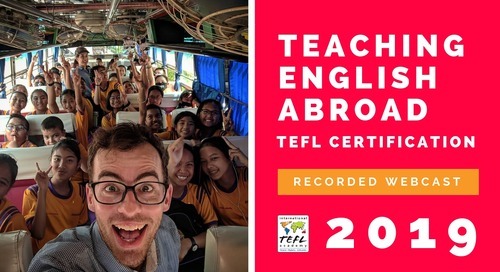 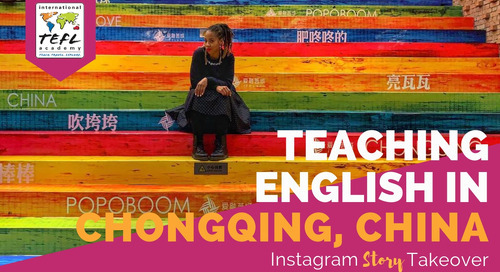 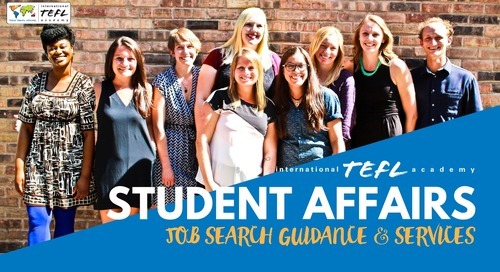 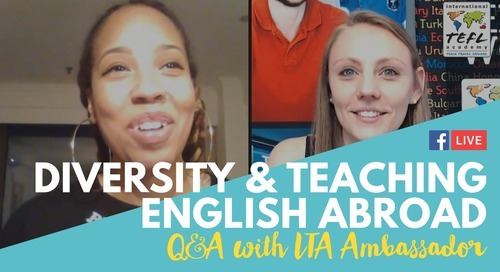 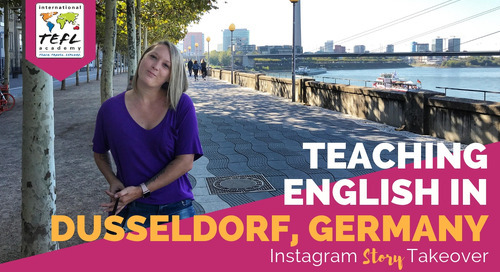 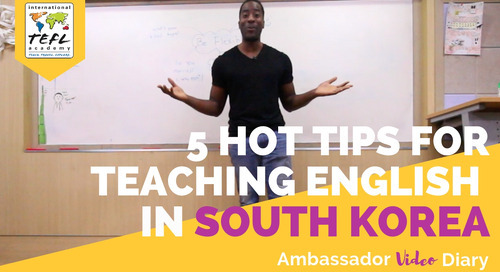 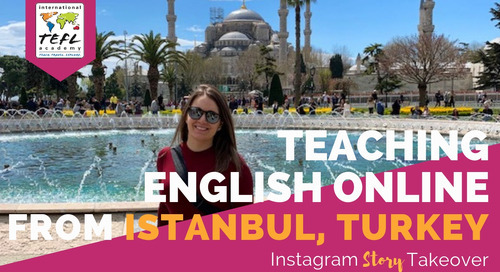 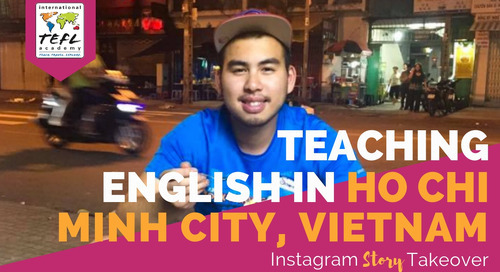 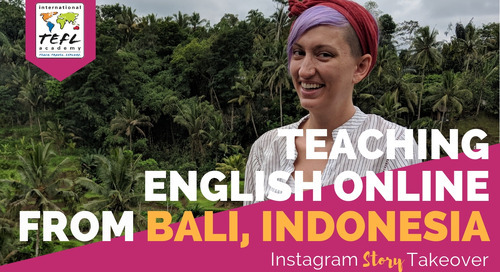 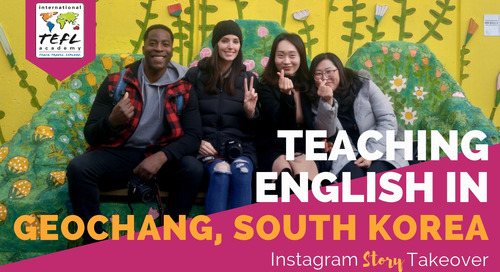 Teaching English abroad offers hundreds of thousands of opportunities to live overseas. 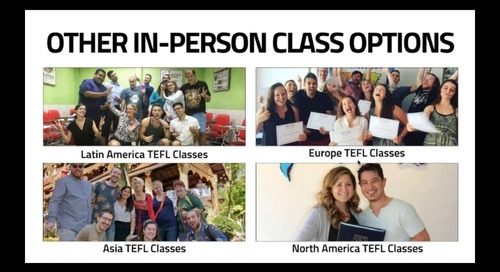 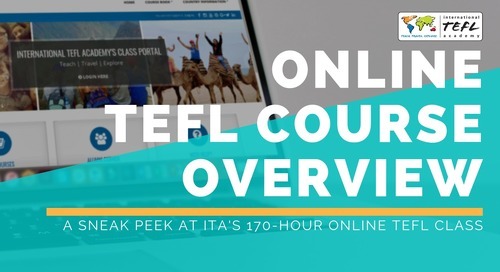 How to choose the right TEFL Course to make it happen? 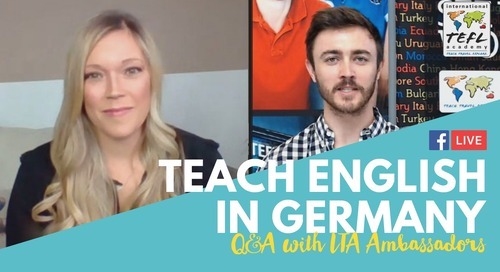 Here's your answer!